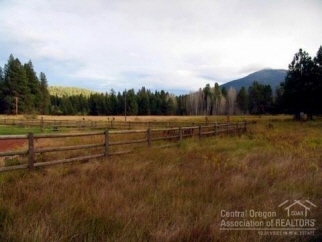 Description: Bedrooms: Beautiful meadow setting with black butte and green ridge views in camp sherman bordering us national forest. Water and utilities to lot, septic system installed. Close to metolius river. Year round recreation opportunities available. Hiking, fishing, biking, skiing, golf and much more.